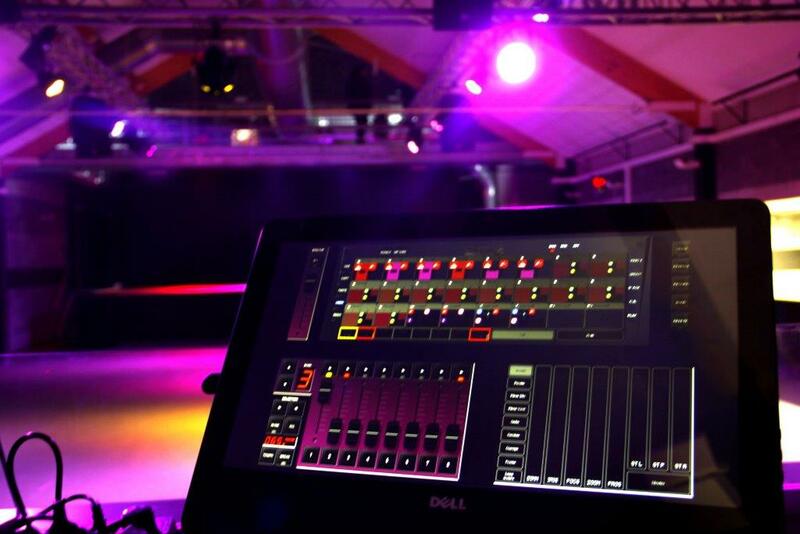 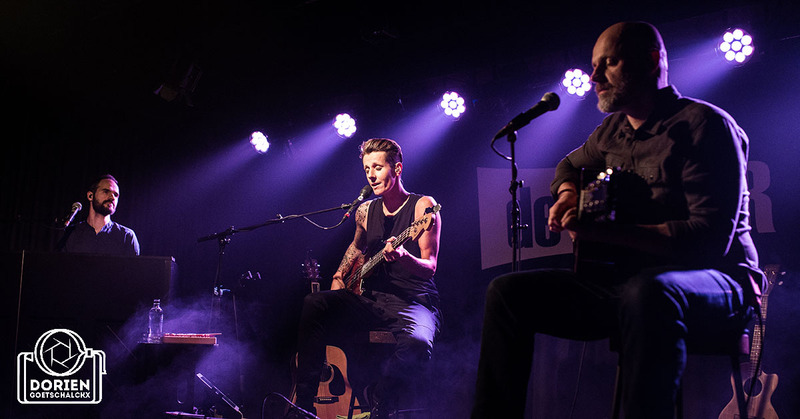 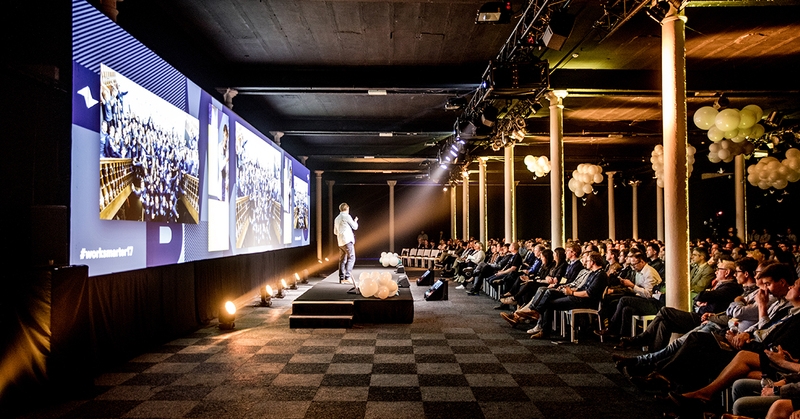 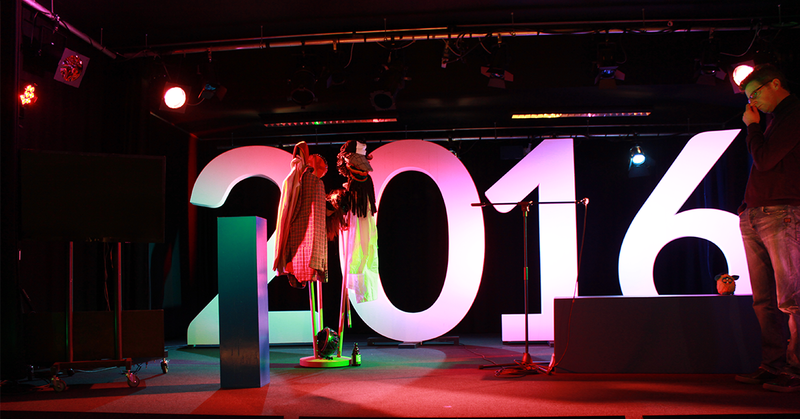 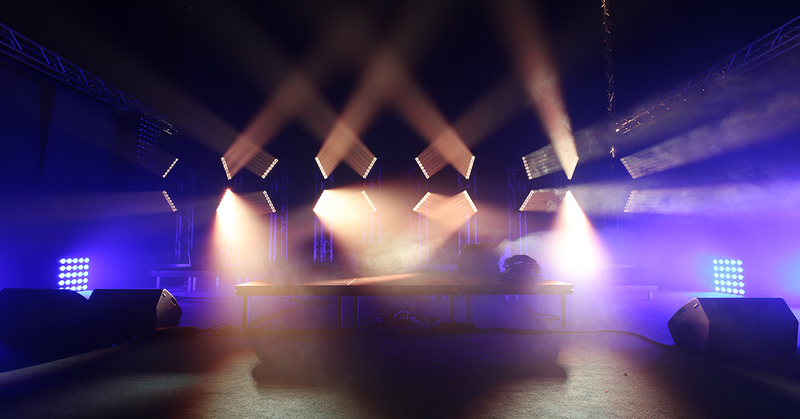 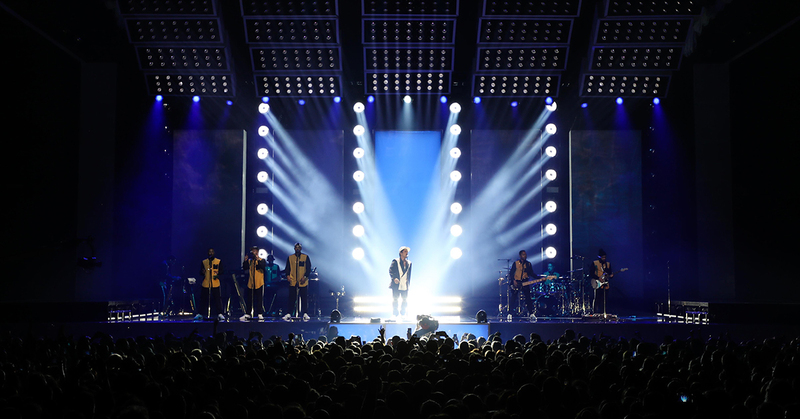 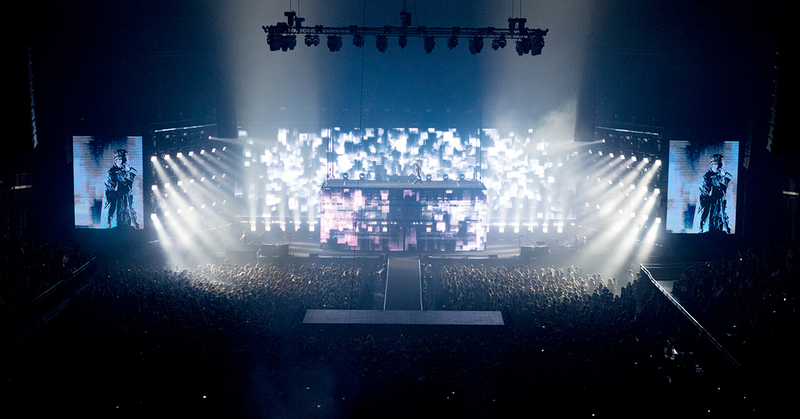 Multi purpose event location Eskapade in Kapellen recently invested in a brand new audio and lighting system. 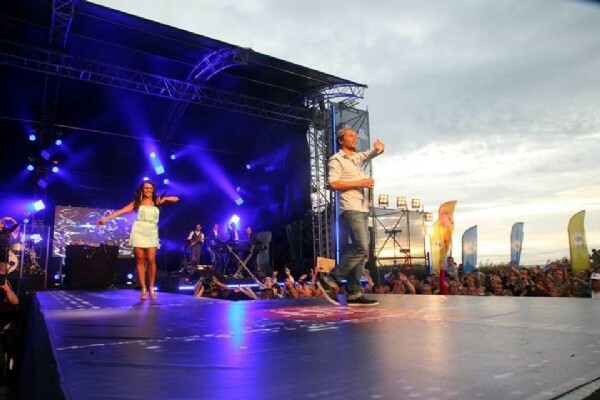 Eskapade is a multi functional event venue, located in Kapellen near Antwerp. 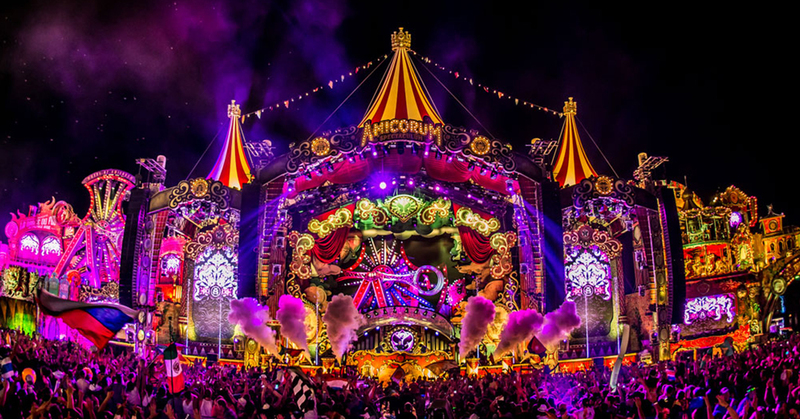 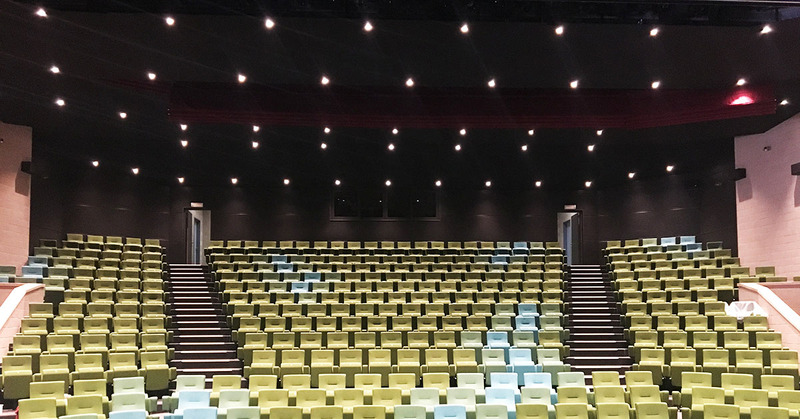 The venue is primarily used as a location for parties, performances and local events and has a flexible character, meaning it's equally suitable to host a presentation, a concert, or a party with a DJ. 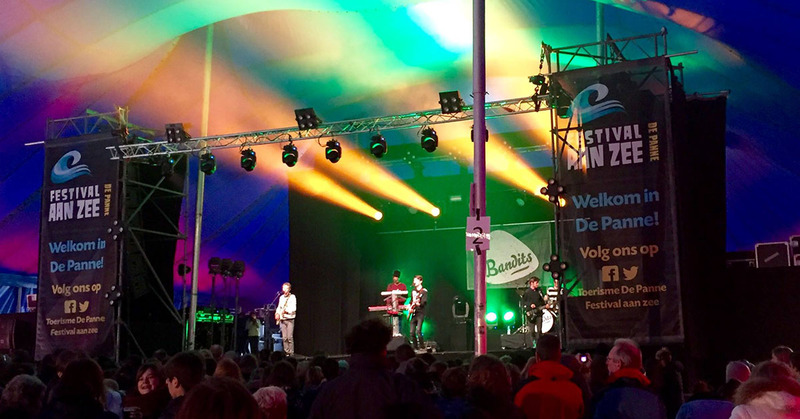 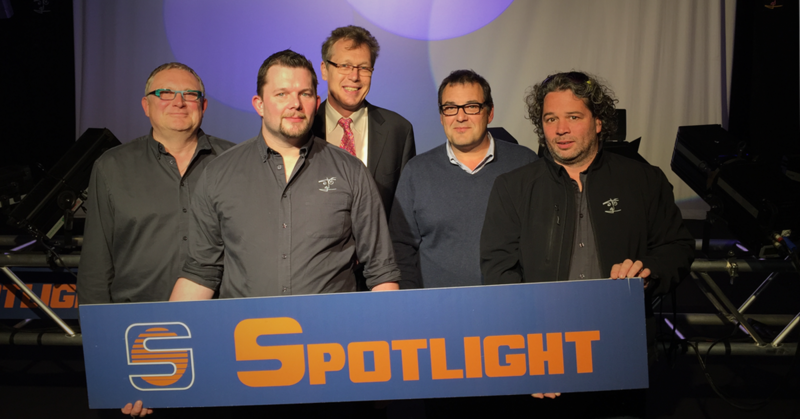 With this vision in mind, the Community of Kapellen's Department of Youth, opted to upgrade their entire sound and lighting system and called upon FACE for the job. 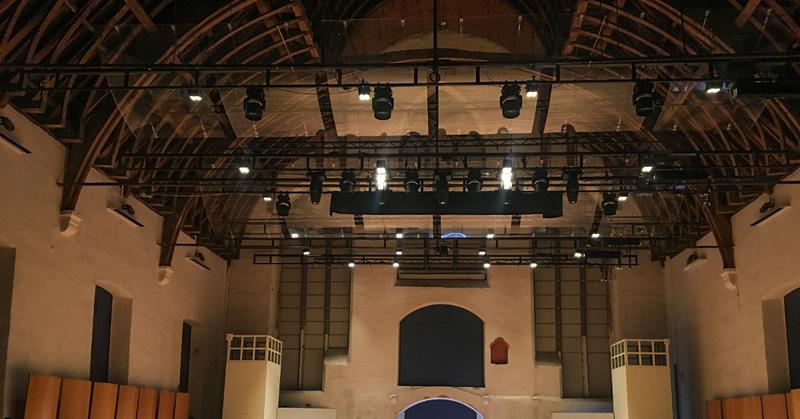 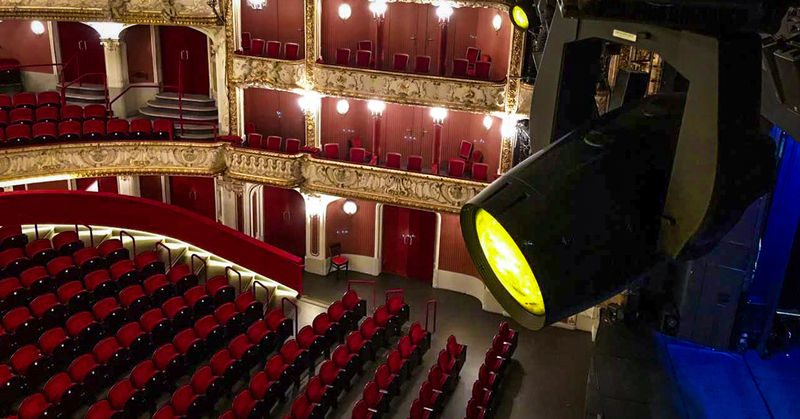 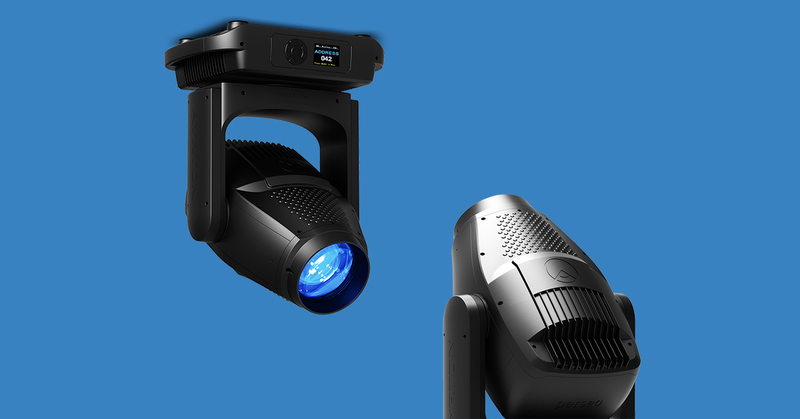 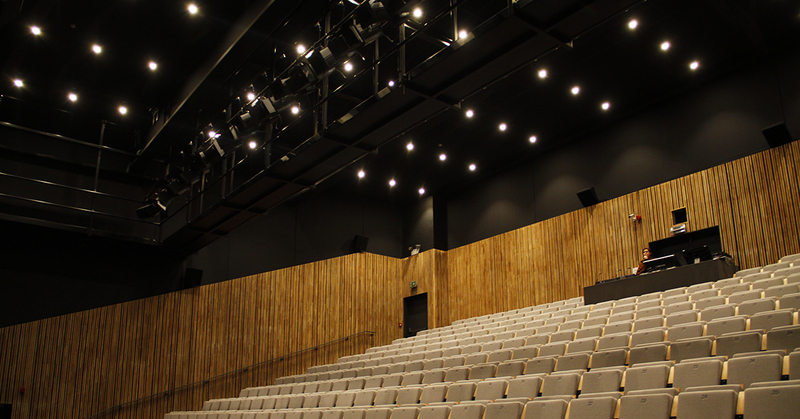 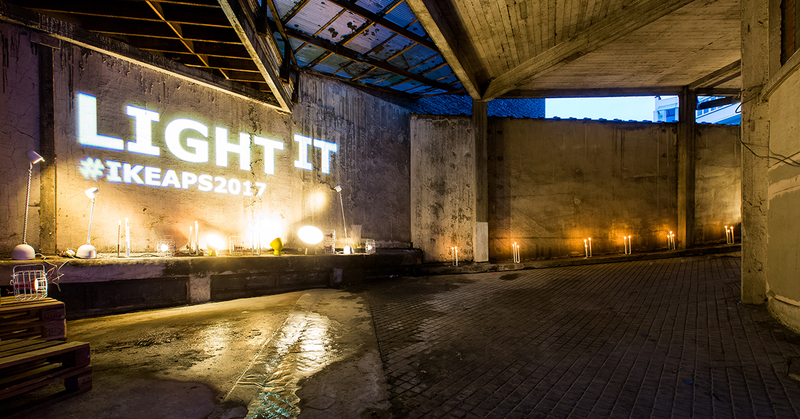 As venues like theatres, schools and community centres upgrade their lighting rigs with LED technology, their power control technology needs to be upgraded as well. 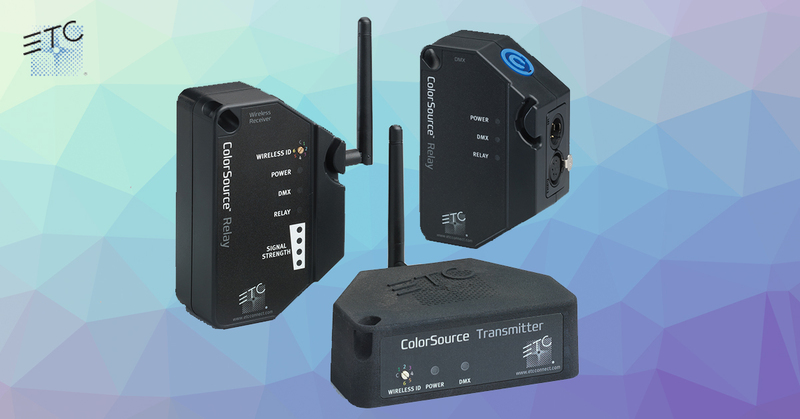 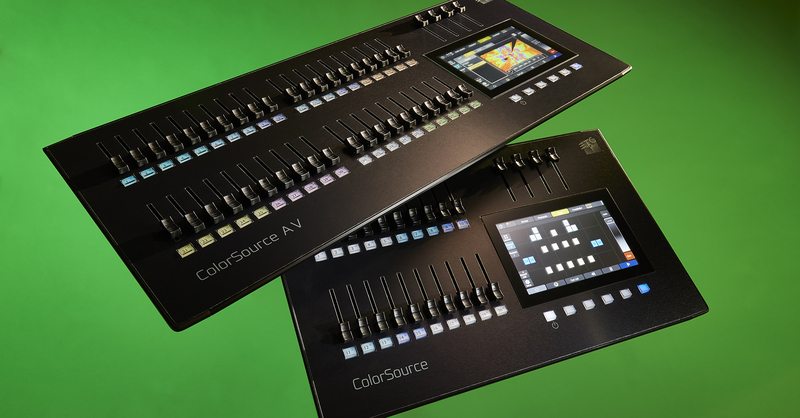 With a simple configuration and dependable wireless performance, the ColorSource® Relay power control system kick starts a new era of budget friendly power control for your lighting systems. 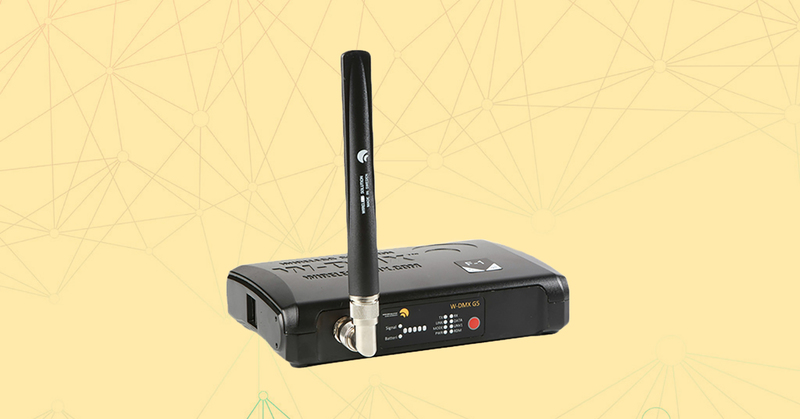 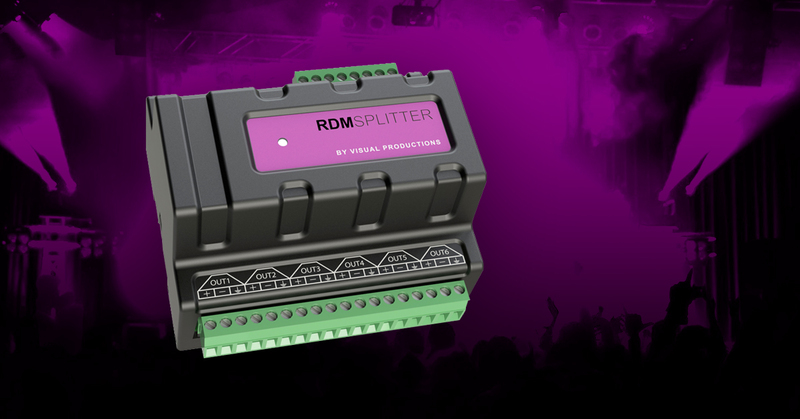 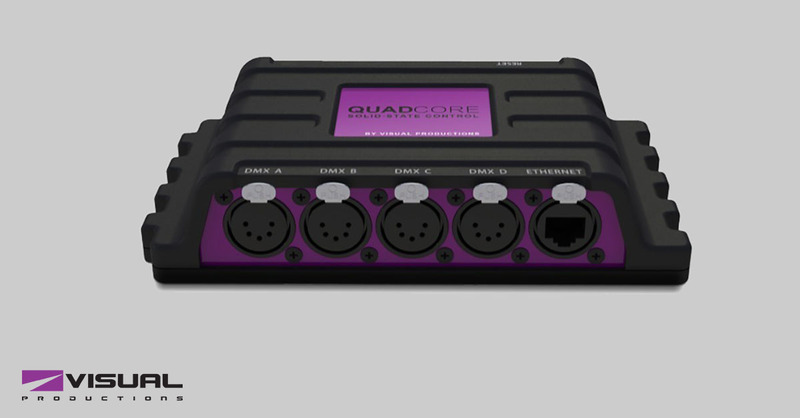 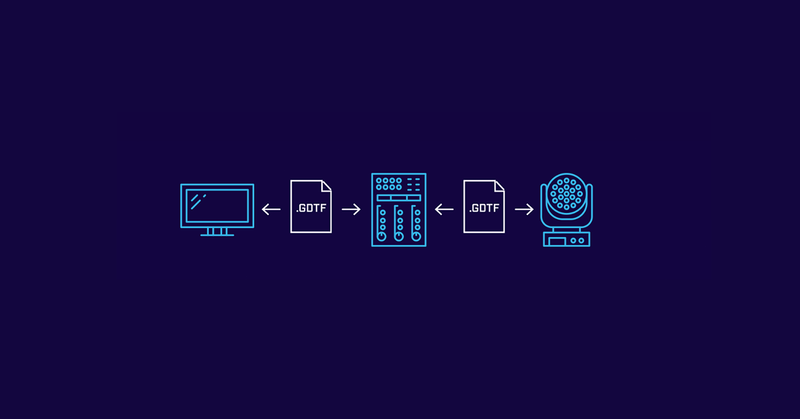 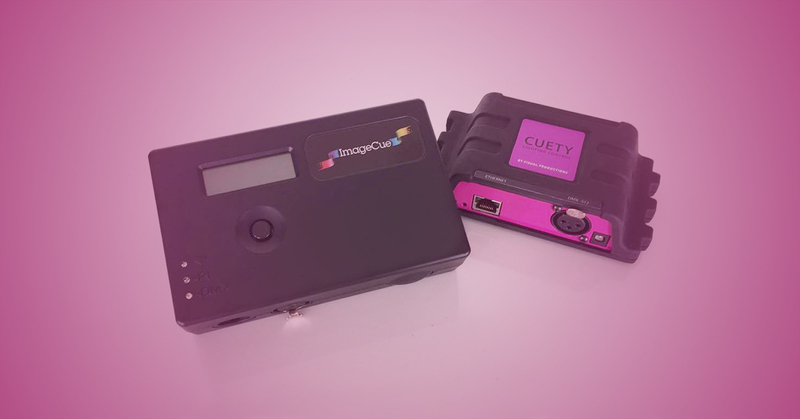 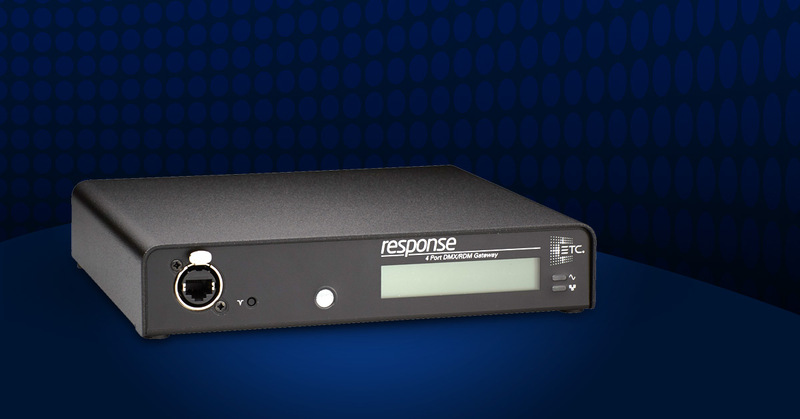 It’s a budget friendly solution for data distribution and system infrastructure, particularly for smaller sized venues. 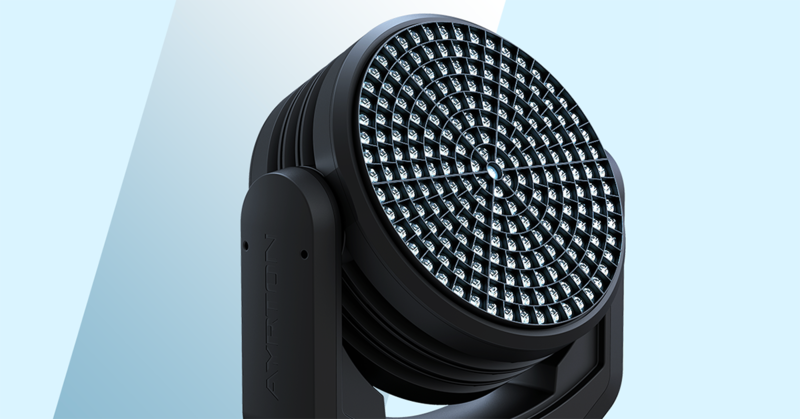 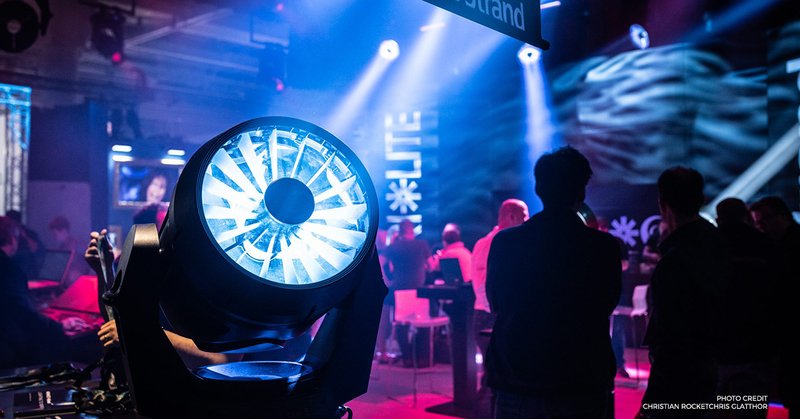 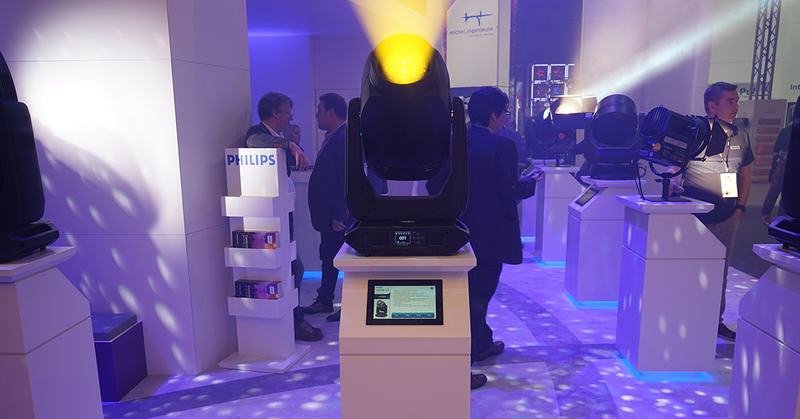 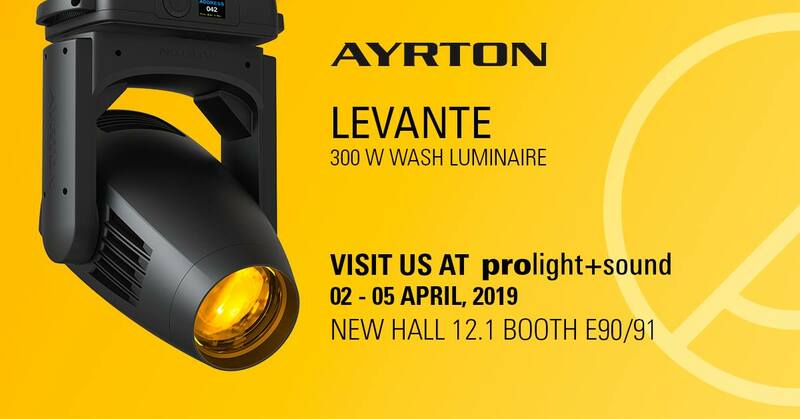 At Prolight+Sound, 15-18 April, in Frankfurt, ETC will preview a new accessory in the Source Four® LED system: the Source Four LED Fresnel Adapter. 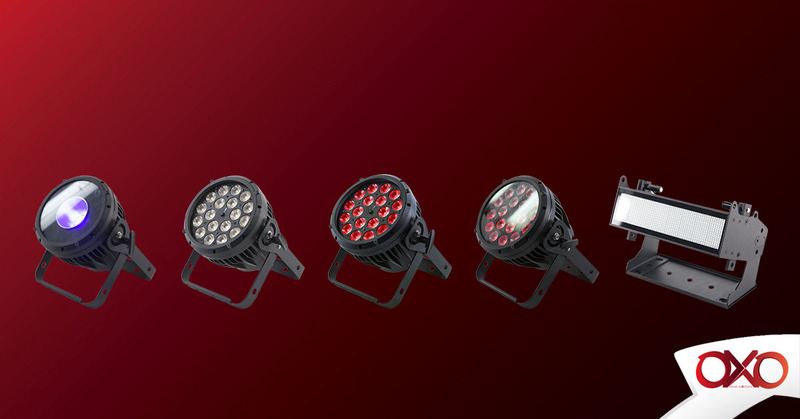 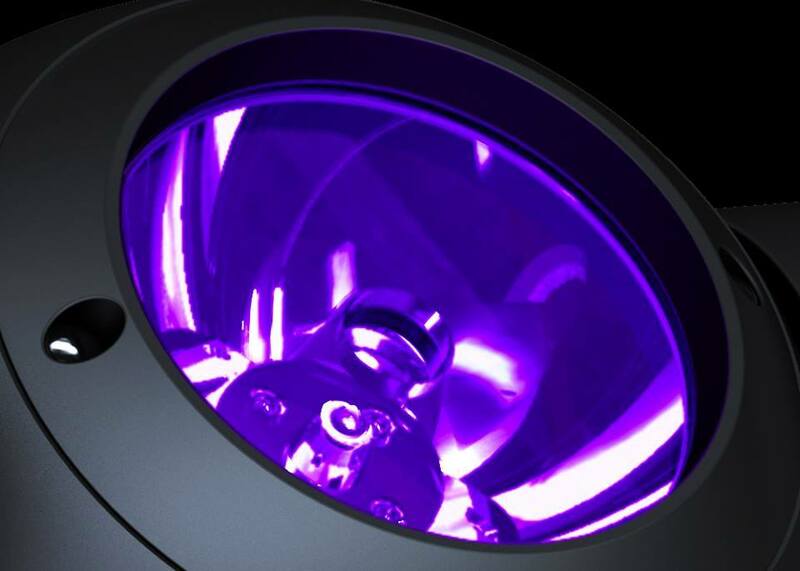 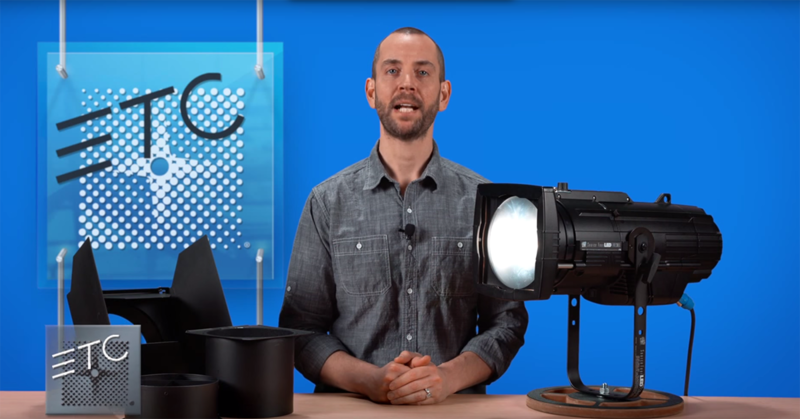 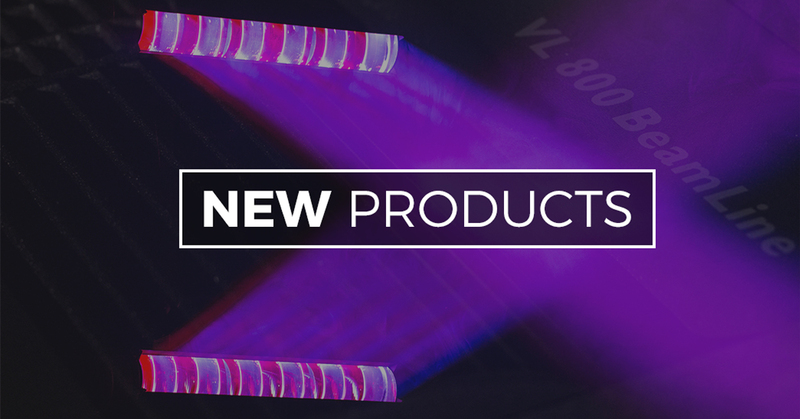 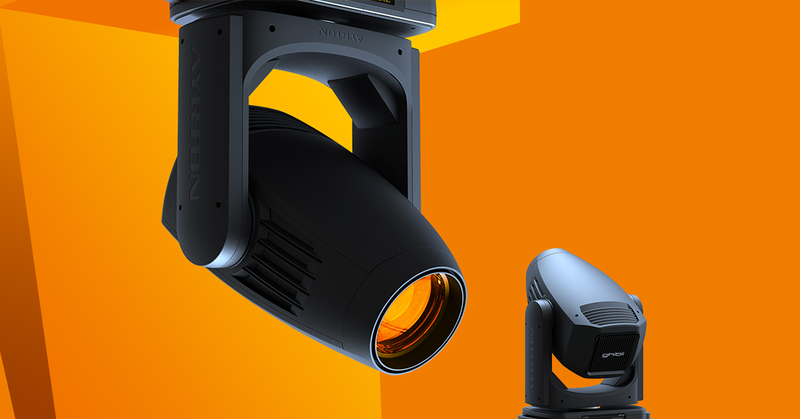 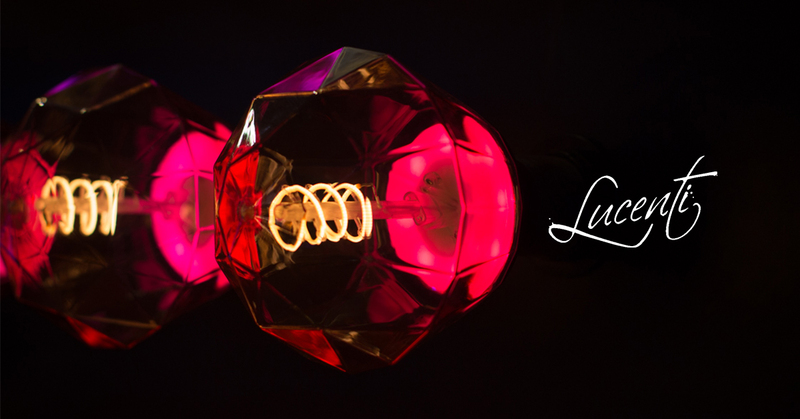 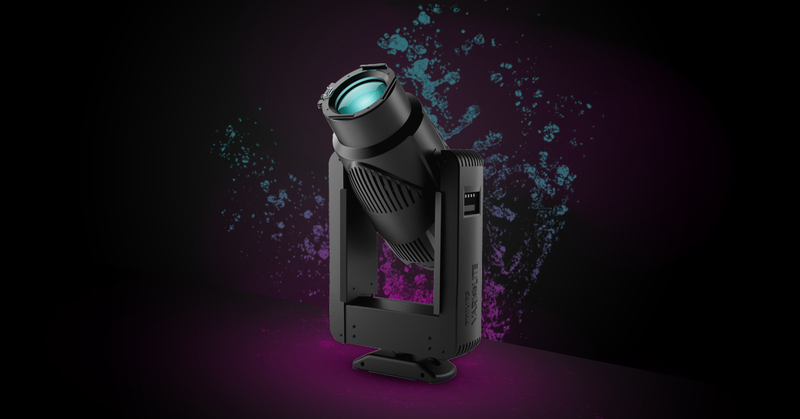 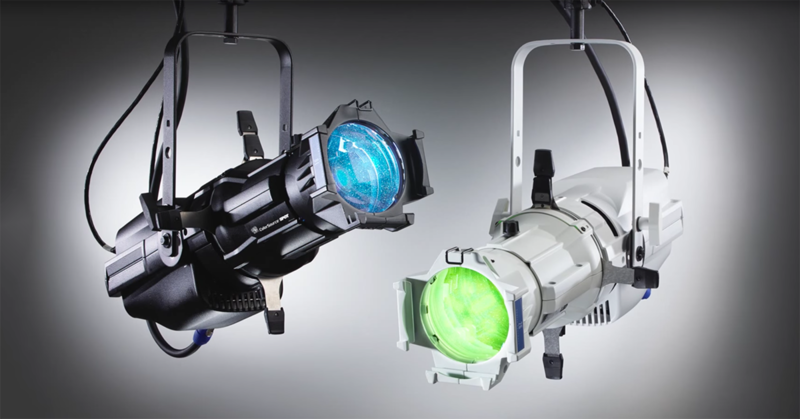 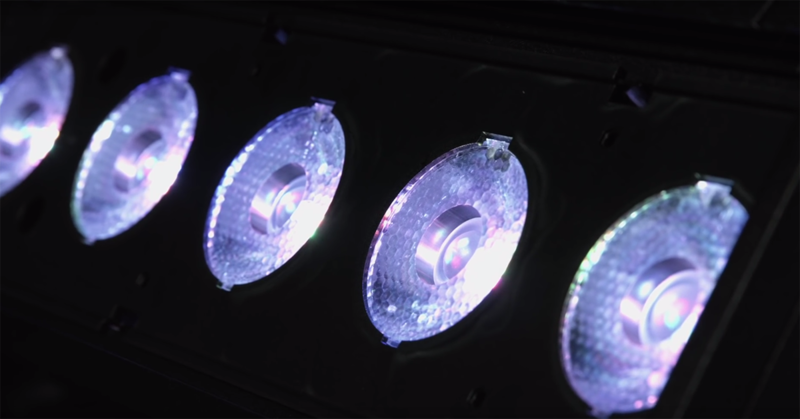 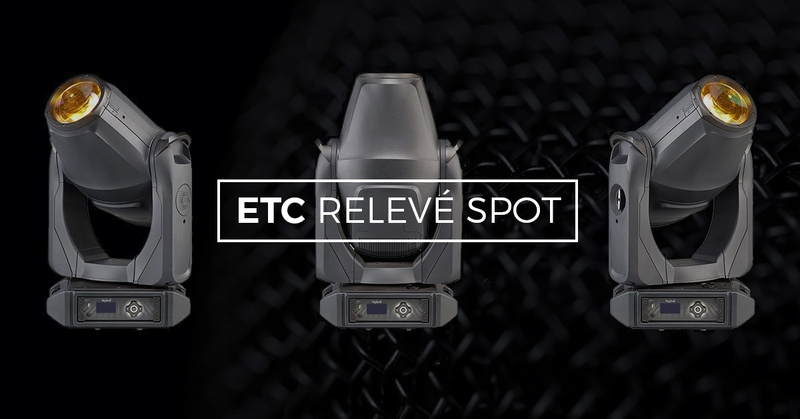 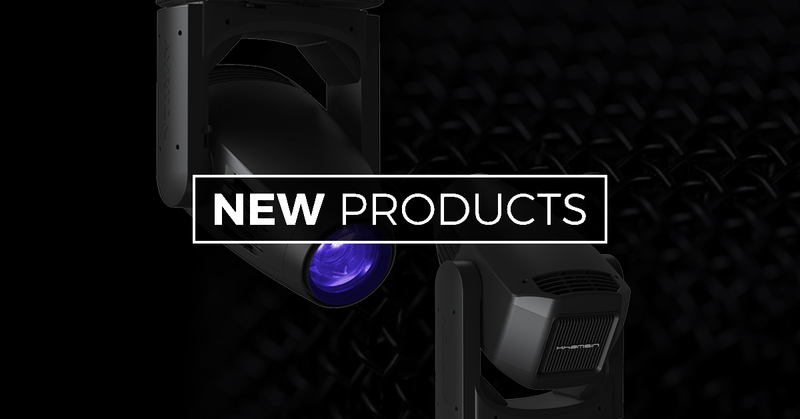 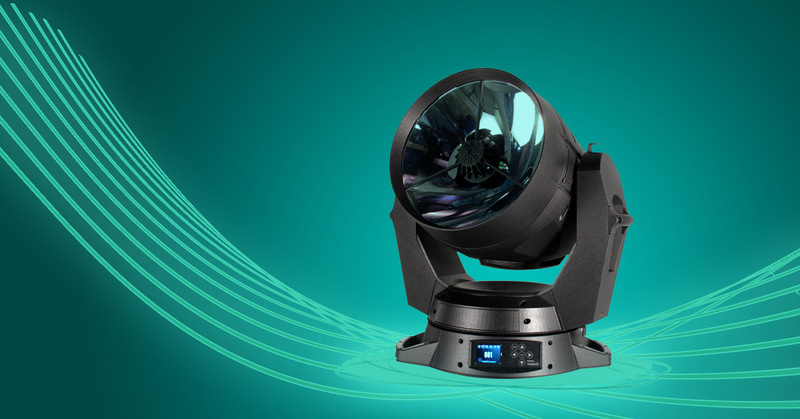 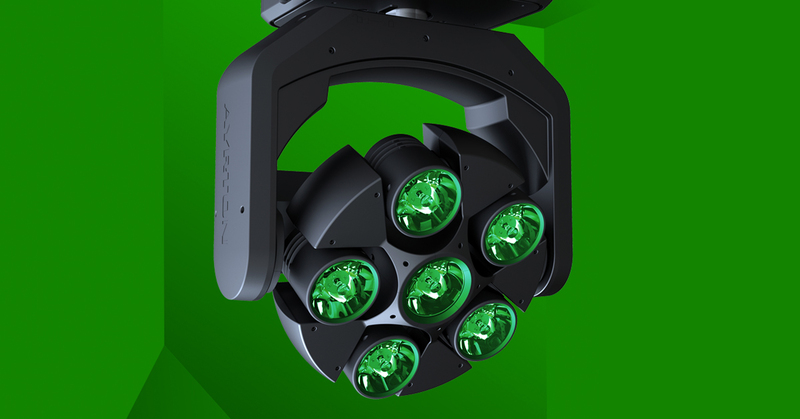 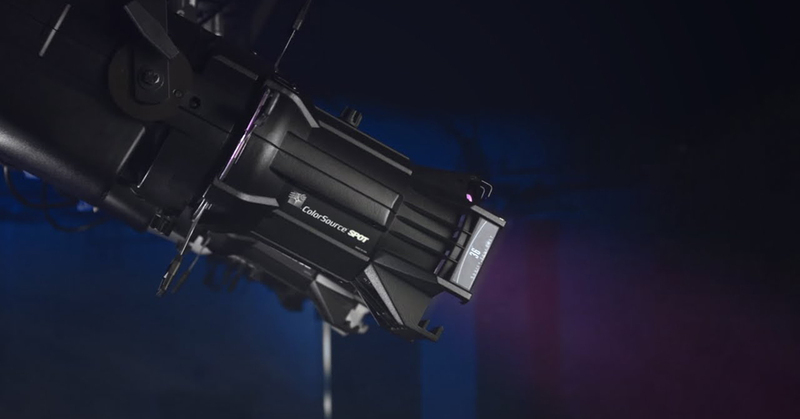 Like the Source Four LED CYC Adapter, the Fresnel adapter connects to the front of a Source Four LED Series 2 or Series 1 luminaire to produce smooth light with soft edges. 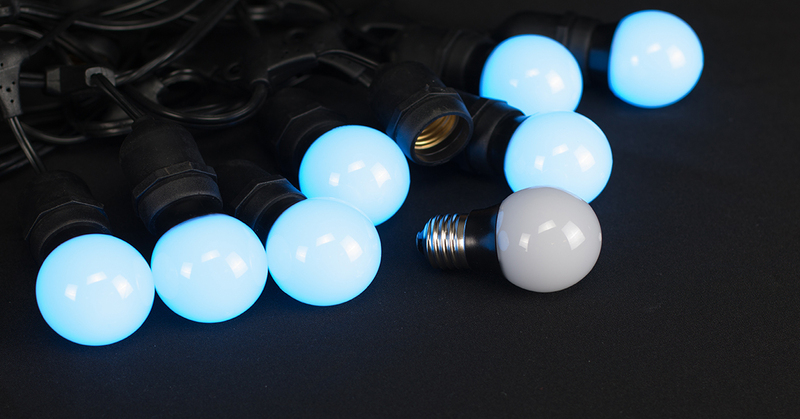 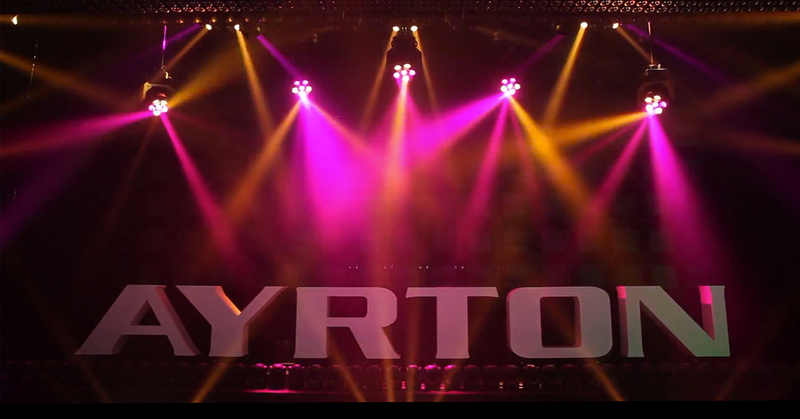 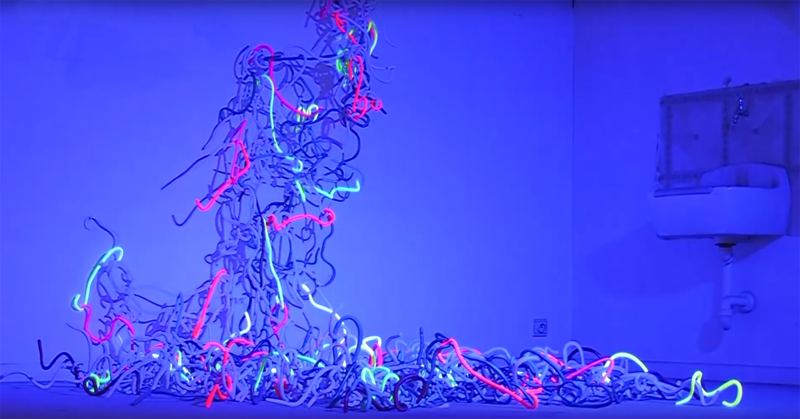 Ayrton is gaining quite a reputation for shaking things up in the world of LED lighting. 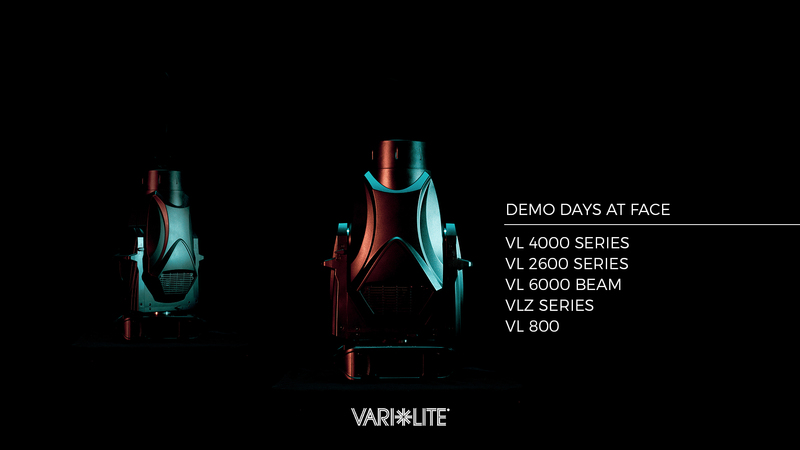 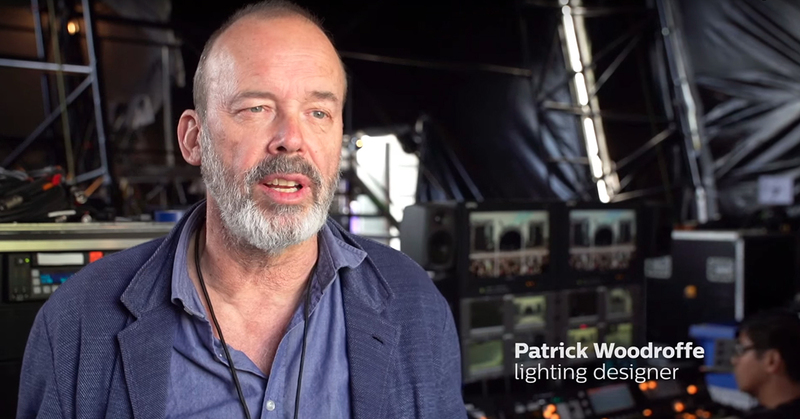 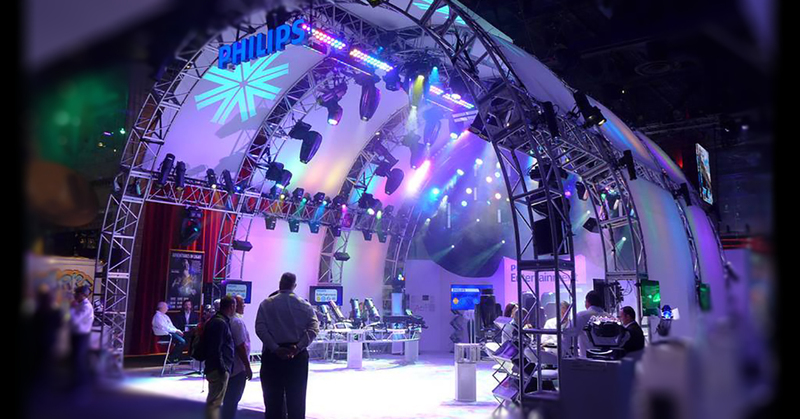 Last year they came out with some revolutionary lighting concepts such as the Magicpanels and other fixtures in their "Radical" Series. 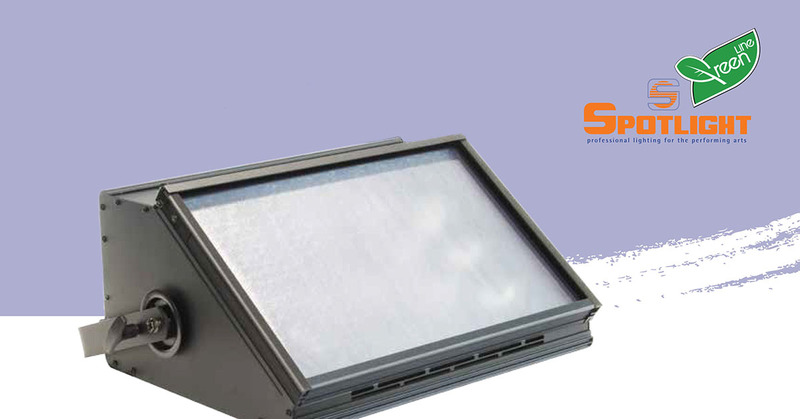 Ecochem is a leading chemical company, specialized in flame-retarant products. 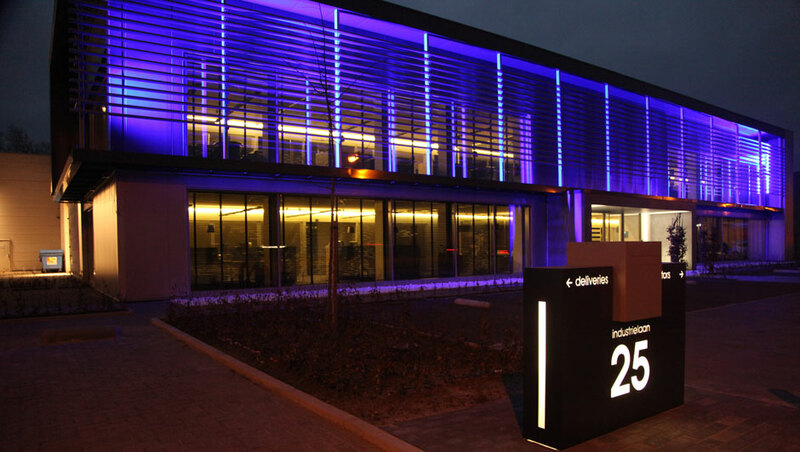 For their new offices along the E313 in Olen, Ecochem chose to let their building "glow". 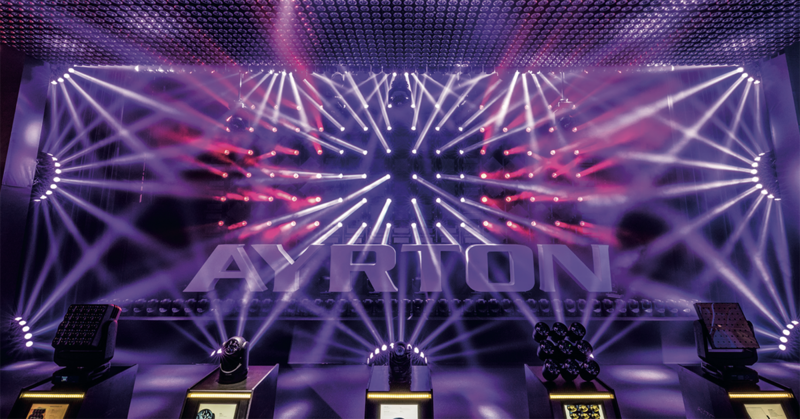 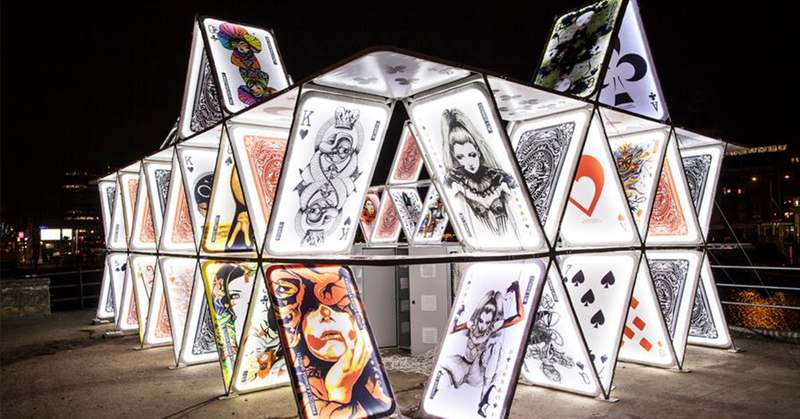 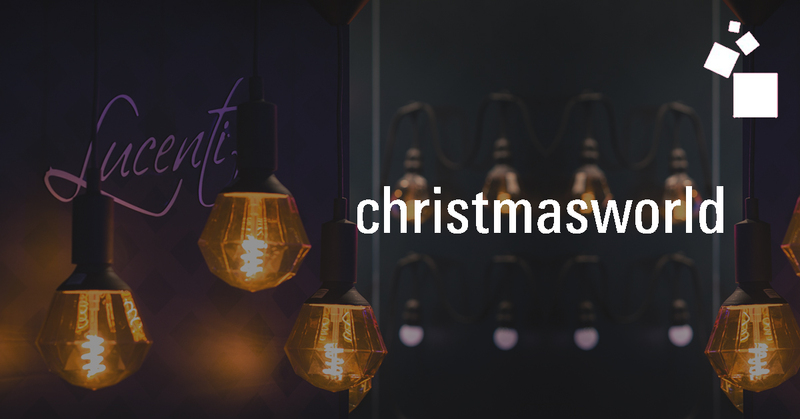 Brussels Rental company AlphaRent chooses Ayrton & Oxo to create a warm Christmas atmosphere in the heart of Brussels during "Jeux d'Hiver". 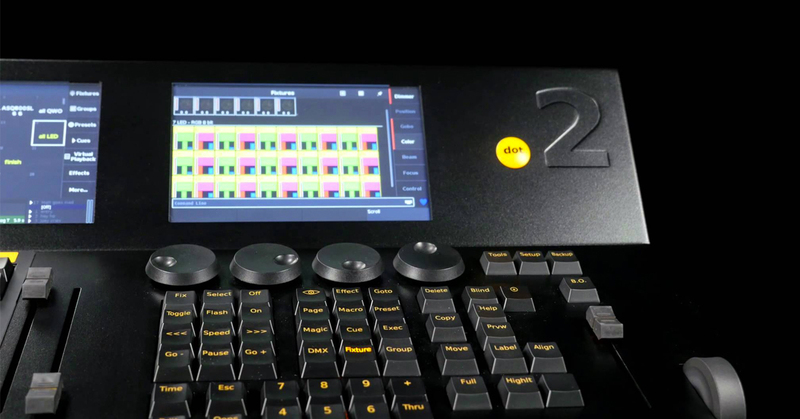 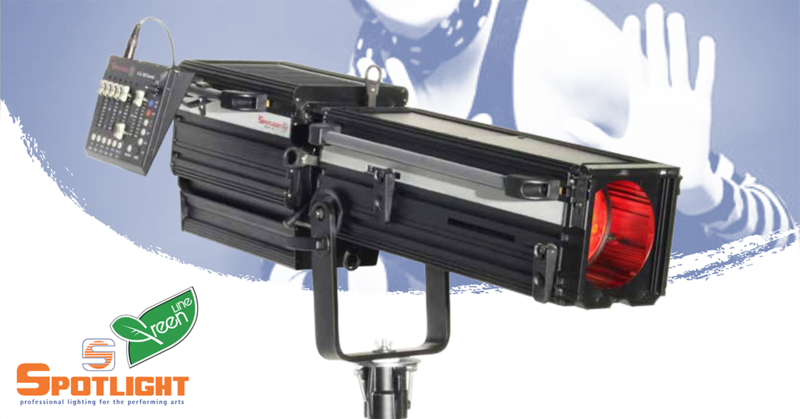 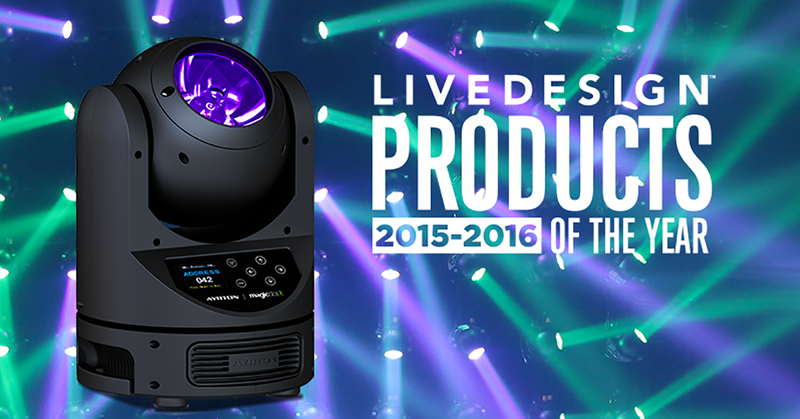 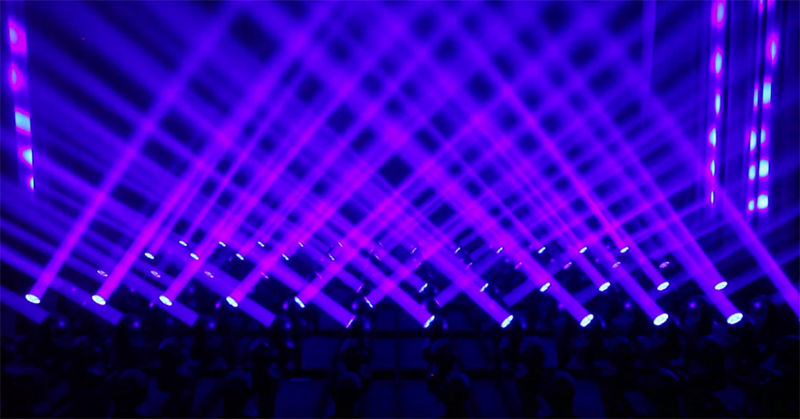 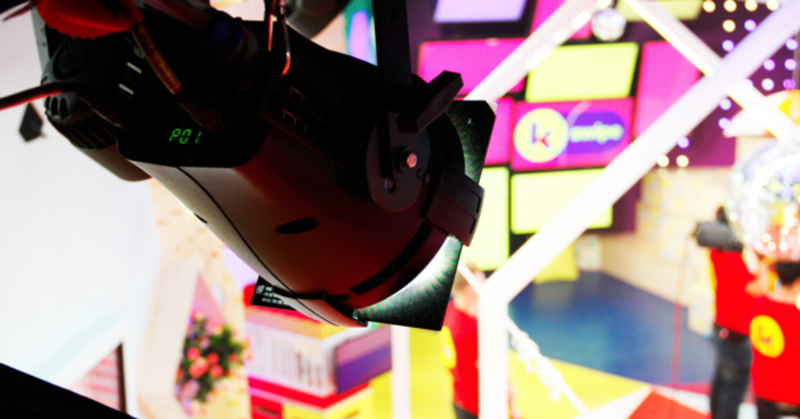 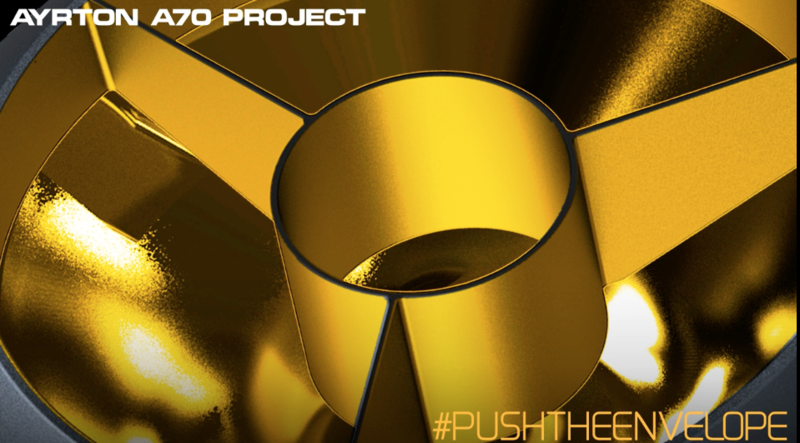 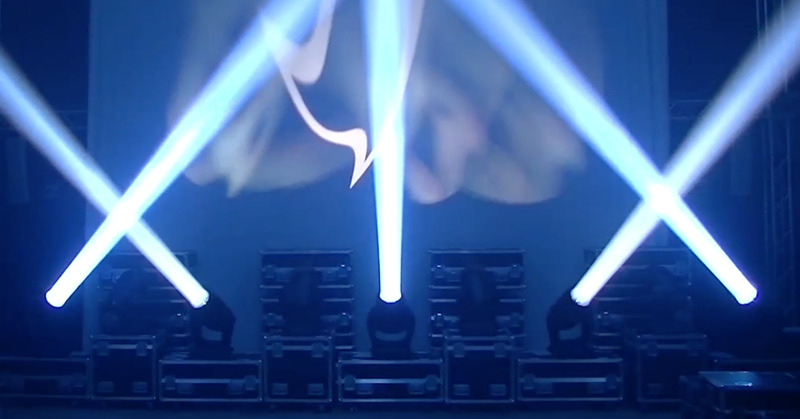 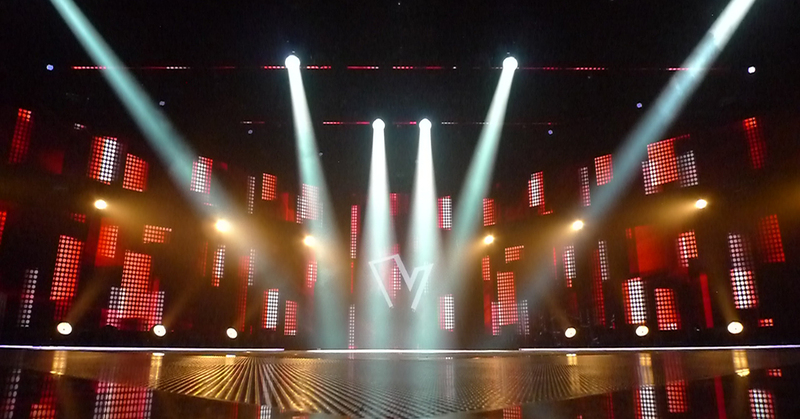 H&D Technologie recently purchased 100 OXO Colorbeam 7 FCW's.